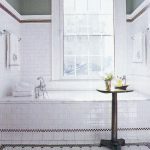 Installing subway tiles in your house, especially in the bathroom and kitchen backsplash, certainty will present the exquisiteness and the elegance of your house. 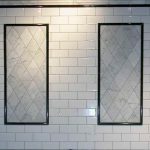 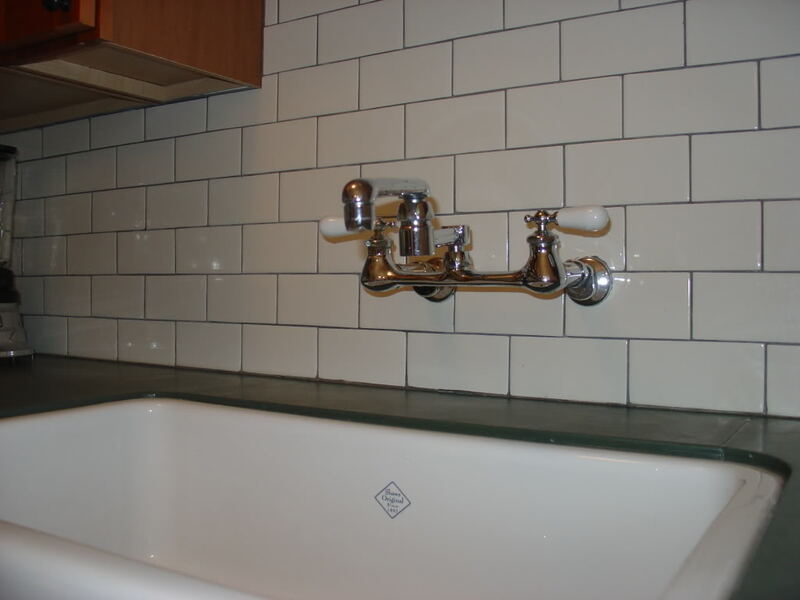 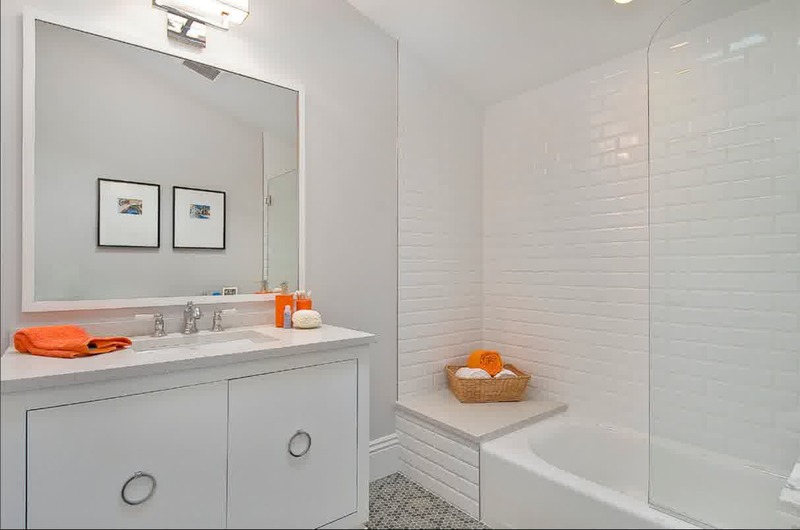 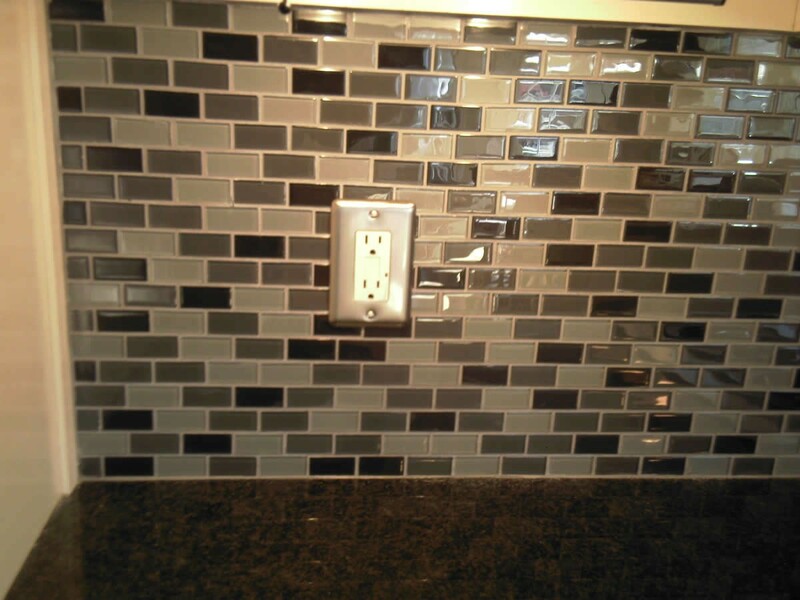 There are various subway tile sizes that you can choose to smarten your house interior. 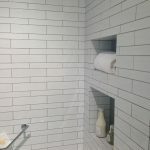 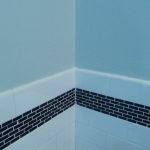 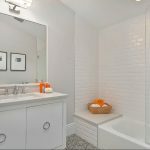 You can also take a look at the beautiful pattern of subway tiles application in the pictures that we have chosen for your inspirational ideas. 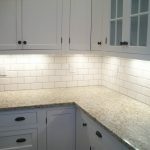 The sizes of subway tiles are offered in 2×8, 3×6, 2×16, 3×12, 4×12, 6×18 and there are also some additional sizes. 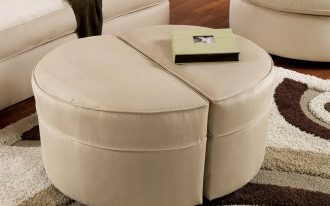 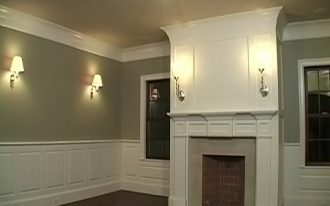 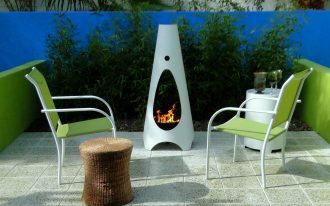 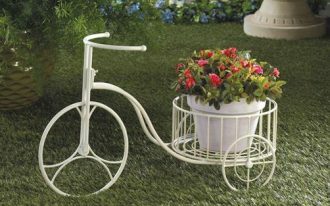 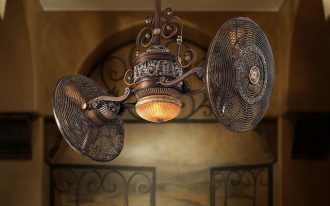 Pick the right size that you think proper with your home decorations. 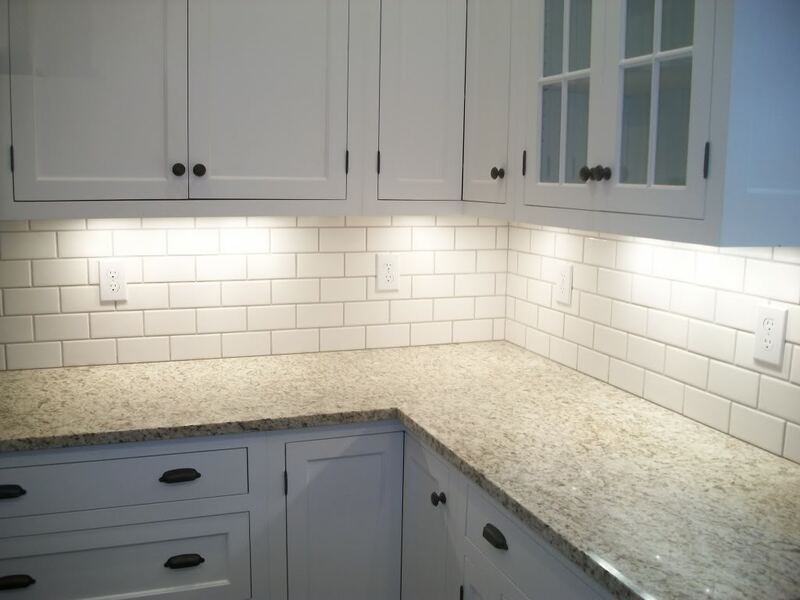 For your information, the most popular subway tiles size is 3×6 in which this size is recommended for the wall decoration in the bathroom and backsplash kitchen area. 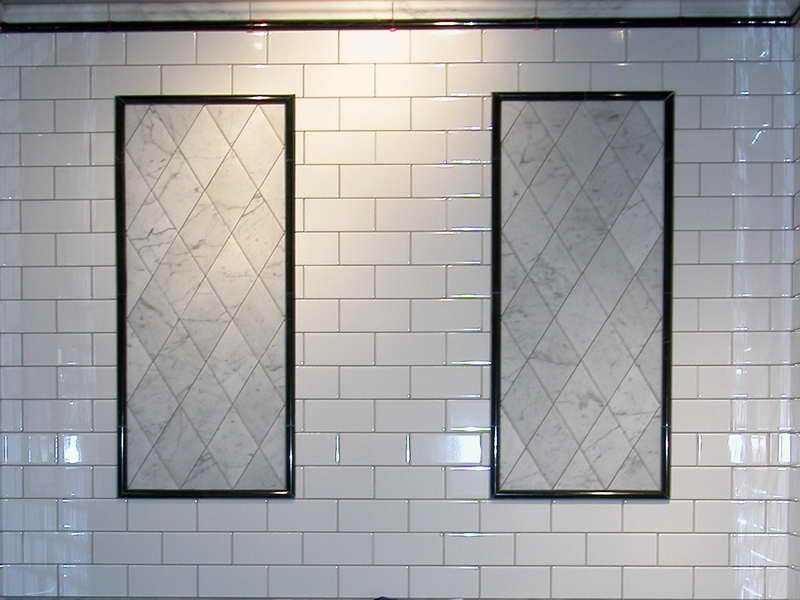 A little history about subway tiles, these tiles has been popular since 1904 and they are still popular today. 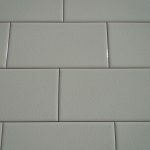 People are happy to install the subways tiles because the tiles are easy to clean and bring the classy outlook to the home decoration because of their sleek surface. 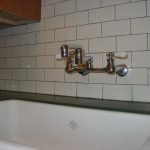 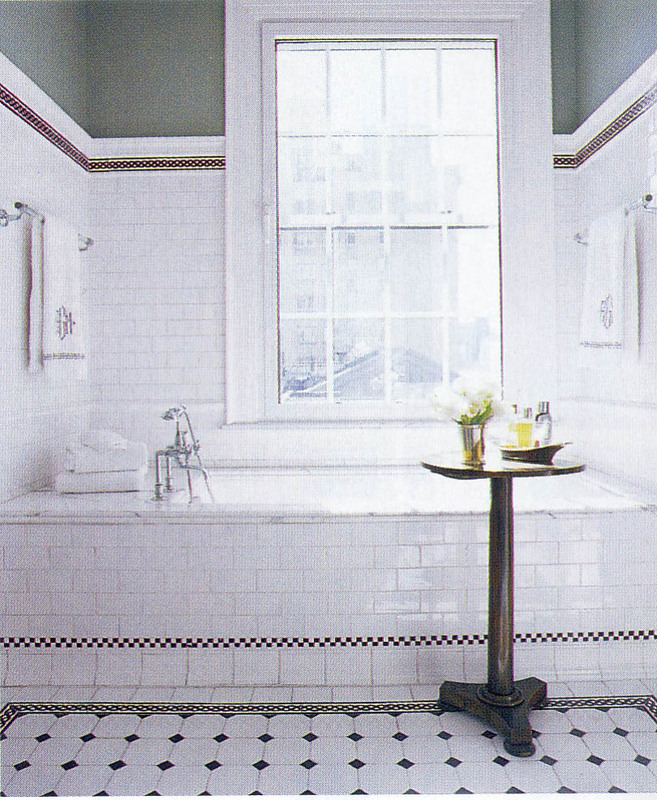 In addition, the classic design of subway tiles is timeless. 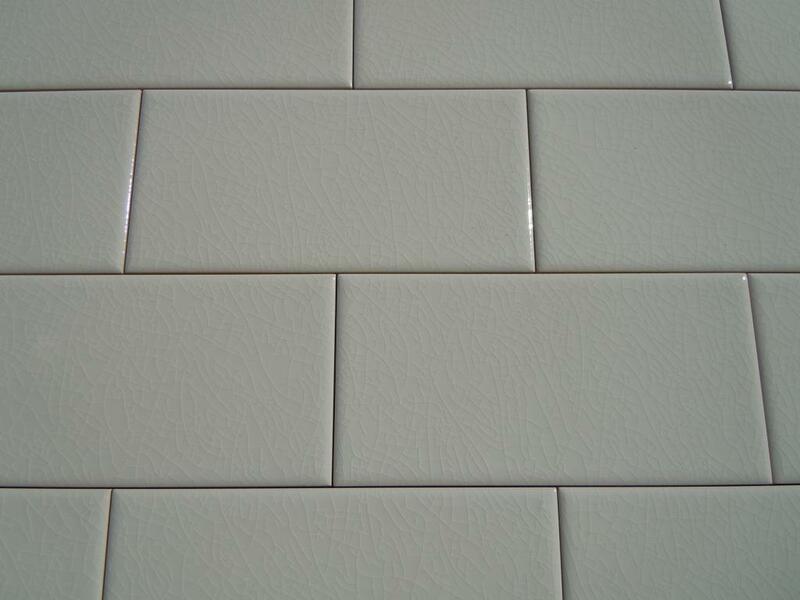 It means that you can still get stylish home decoration by presenting the elegant and glossy details of subway ceramic. 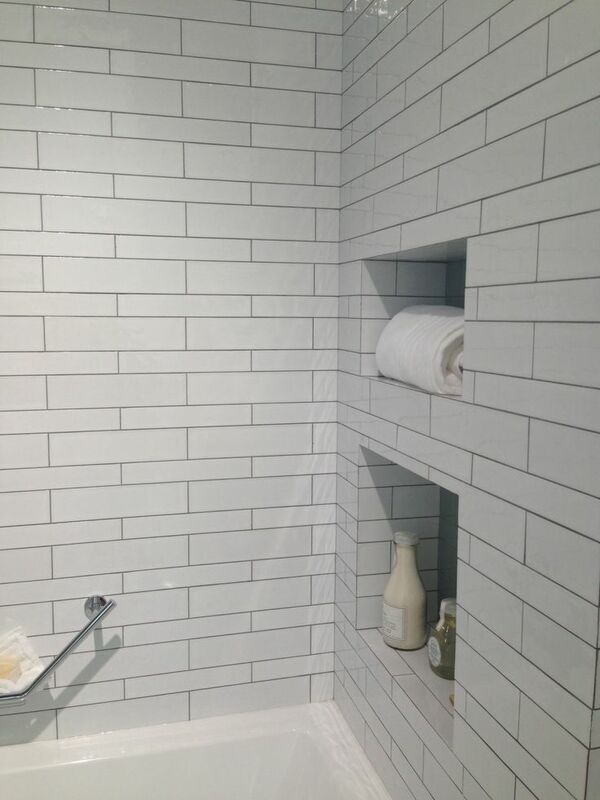 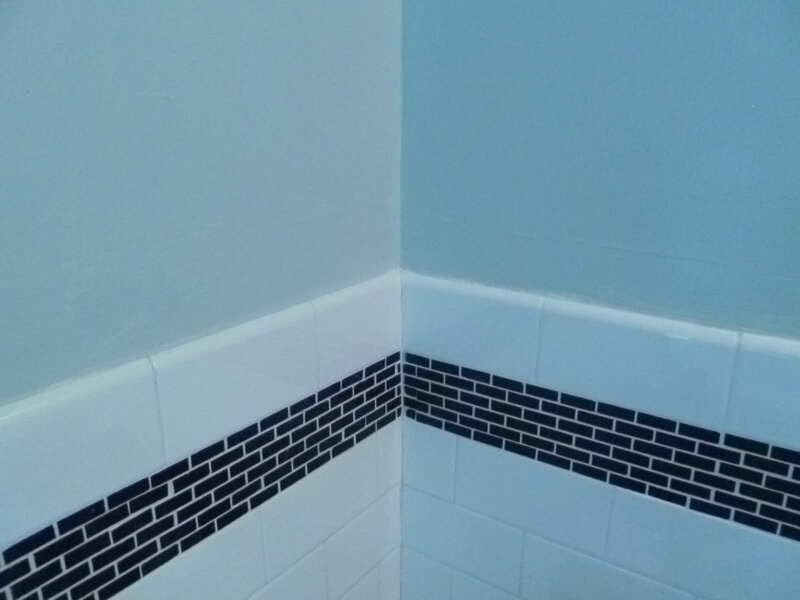 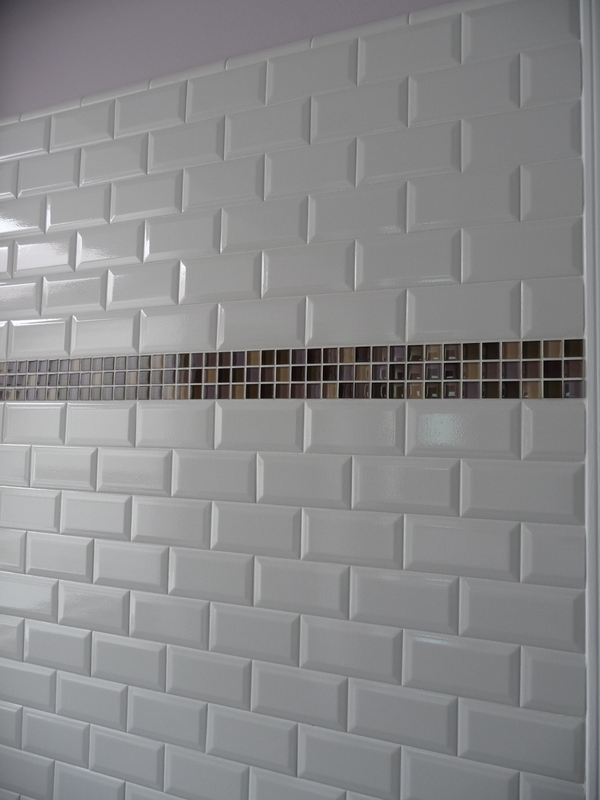 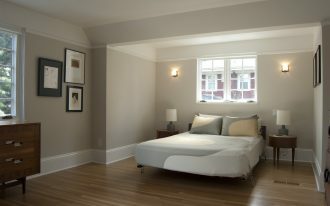 In installing the subway tiles, you can involve your creativity to get a striking pattern on your room. 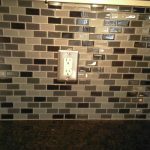 For your reference, the most common pattern is a brick pattern as it is easy to decorate and gives artistic outlook to the home interior. 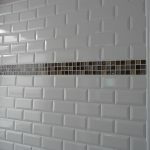 Nonetheless, you can try another pattern such as a herringbone pattern which creates unique visual movement.